The ND5 XS 2 uses Naims innovative new streaming platform with an expanded feature set. High-res UPnP™ streaming, AirPlay, Chromecast built-in, Bluetooth (apt X HD), Spotify Connect, TIDAL, Roon compatibility, internet radio and multiroom streaming – alongside digital and USB inputs for conventional connections – make this versatile player the ideal partner for one of Naims integrated amplifiers. Developing a new streaming platform was one of the biggest projects Naim have ever taken on. 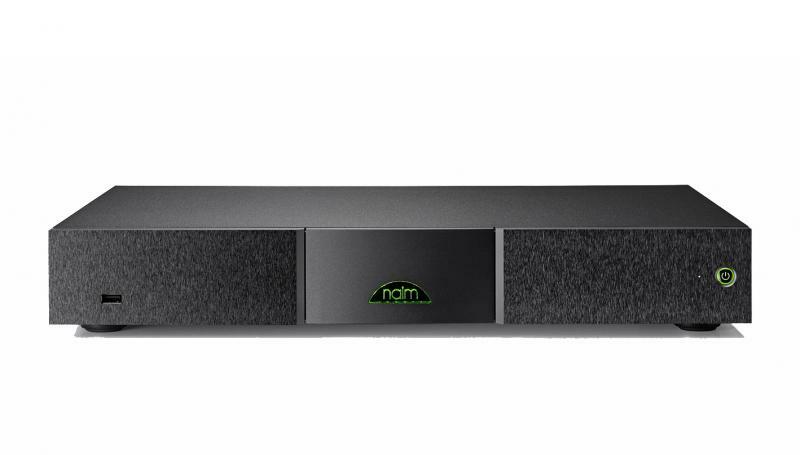 Naim engineers across all disciplines – electronic, industrial, acoustic and mechanical – worked for three years to create a system that could make the most of online services such as TIDAL and Spotify while adding future-proof flexibility through Chromecast built-in. Supporting faster data rates with dual-band Wi-Fi and the latest 802.11ac protocol, this robust platform was designed for the highest performance on every level.